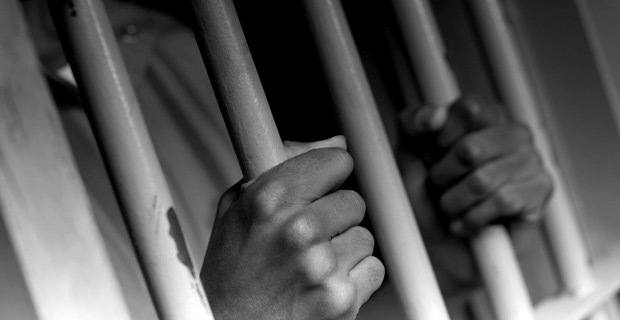 There are 350 serving inmates in Fiji that are between the ages of 18-25. Fiji Corrections Service Commissioner, Francis Kean highlighted this during the launch of “ Sow A Seed” Programme. Kean is urging senior citizens to give their time and help mentor the youths to get back on track. He highlighted that overall there are a total of 1,838 serving inmates around the country. Kean says that many of the young people had made the wrong decisions which led them to their fall, however they deserve a chance from society. People who are willing to become volunteers can contact the Fiji Correction Services Head Office and will be assisted in their effort to help the youths become productive citizens and successfully reintegrate back in the society after they serve their terms.